Balancing this crazy thing called life! This past month has been all about finishing up my schoolwork for the semester, doing my part to complete tasks for my organizations that I’m involved in, making sure my work is getting done for both my jobs and preparing for an internship in Pennsylvania. That’s right, I said Pennsylvania; New Holland, Pennsylvania to be exact. 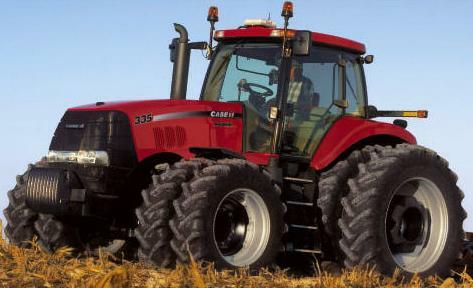 I have been offered the position of Commercial Service Intern by Case IH Agriculture. This is my first internship, and I am really excited to be able to work on the east coast for three months. I mapped it out, and living in Lancaster, Pennsylvania puts me three hours from numerous tourist attractions and family: New York City, Canada, the beach, and my brother who lives in Brandywine, Maryland. I will be attending “Hay School” where I will learn about hay production and the machinery that it takes to efficiently produce quality hay. Once that is finished I will be training employees on how to run the machinery that I learned to use. Without the traditional production agriculture background, I will be a bit behind, but I will make sure to put forth as much effort as it requires to perform my job at a high standard. This internship is a great opportunity and I am very blessed and thankful to have it. Working for a great company such as Case IH will open many doors within my career field and provide experience that I would not have otherwise gotten. Thank you, Case IH for providing me with this position and the good things that come with it. Look for more posts and follow me as I blog through my summer internship with Case IH Agriculture! !